Apply for the John Innes Centre 2019 Undergraduate Summer School Programme in UK. 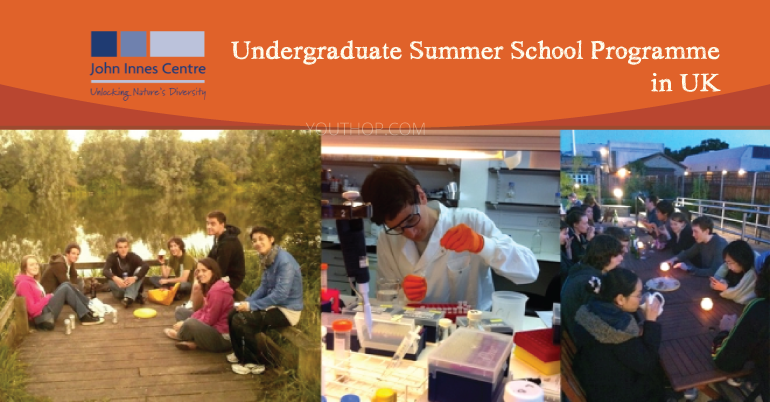 The Undergraduate Summer School is a unique opportunity for undergraduates from all corners of the world to spend 8 weeks at their internationally renowned research center, partnering with fellow Norwich Research Park institutes; The Sainsbury Laboratory and The Earlham Institute. You will experience plant and microbial science, interacting with some of our world-leading scientists and gain an unrivaled insight into research, for your future career. One afternoon each week is dedicated to training events that cover activities such as science communication, computer programming, field studies, advanced presentation skills, and discussions with students from previous years about career development. Social interactions and teamwork are encouraged throughout, with activities including make-your-own pizza, bat walk and BBQs. The programme culminates in a 2-day conference on the beautiful North Norfolk coast where students present and share their research. Applicants should be registered on a degree course at universities and educational institutions. Students in their first or final year of study are not eligible. 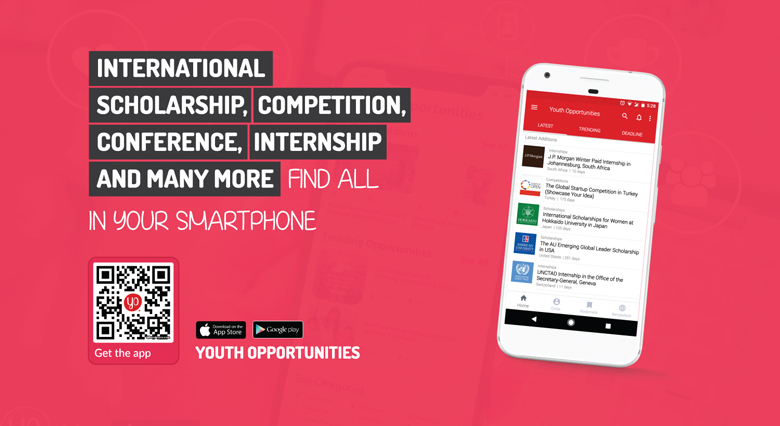 The range of disciplines includes the Physical Sciences, Earth and Environmental Sciences, Chemical Sciences, Mathematics and the Biological and Biomedical Sciences. In all cases, eligible applicants should be at the stage in their education when they are considering the possibility of eventually undertaking a PhD programme, but at the time of application they should not have chosen or accepted any particular PhD studentship programme.